Don’t waste your valuable staff and resources on medical record review and research! Let Serqet do the work for you! Experienced medical personnel with insider knowledge when it comes to the healthcare system, here to put that knowledge to work for you! 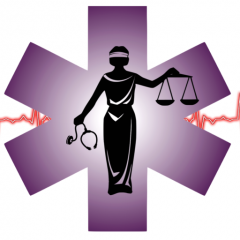 Serqet Legal Nurse Consultants offers services designed to save our busy clients time and money. 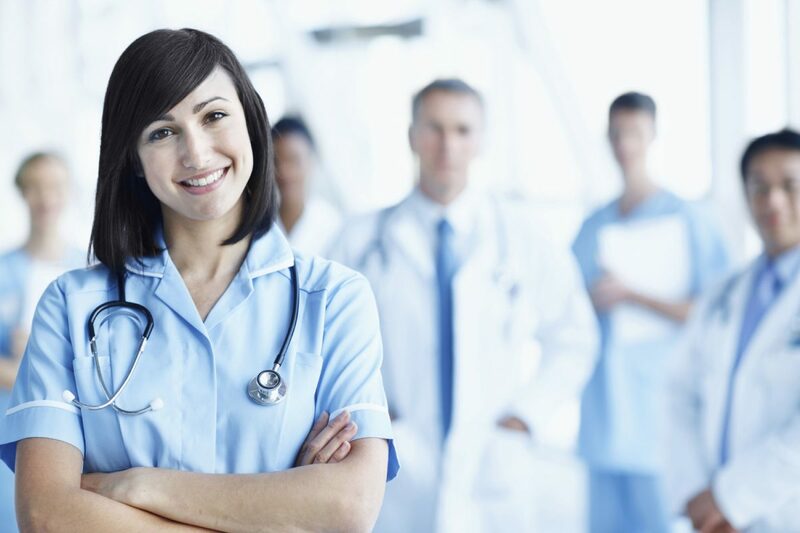 Our qualified personnel have the knowledge base of the registered nurse in anatomy and physiology, pathophysiology, and medical treatment, coupled with certification as a legal nurse consultant. This is the preferred skill set for assessment, analyzation and interpretation of medical records.